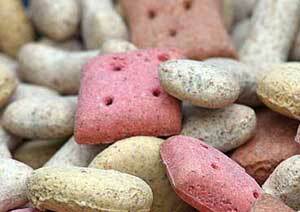 See our full line of Gourmet dog treats and pet care products. Dog Grooming on Sat and Sun is by appointment only. You can book an appointment online for your furry friend. 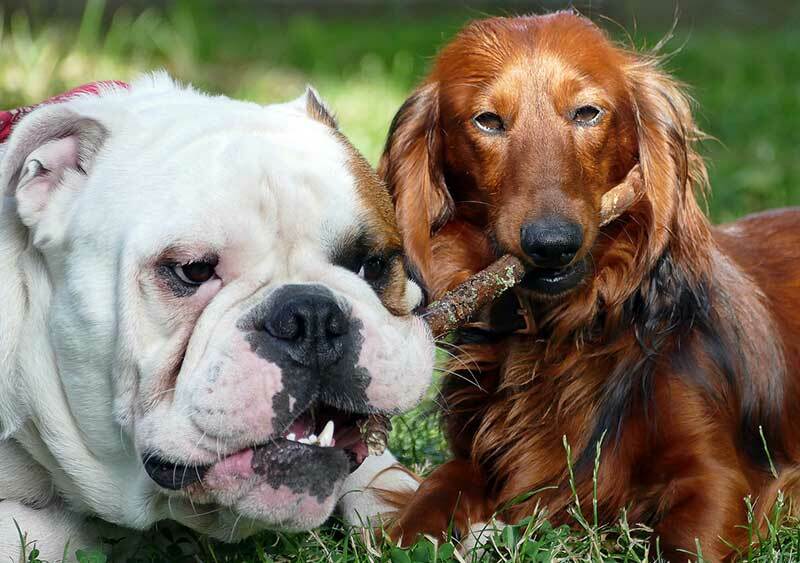 Book a grooming or schedule a playdate at our Doggie Daycare.